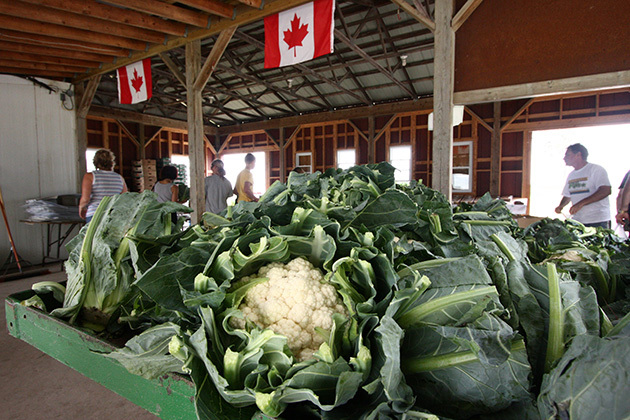 Our specialty is broccoli, cauliflower, cabbage, kale, and sweet corn. We also offer a wide variety of fresh seasonal locally grown fruits and vegetables, homemade pies, jams, BBQ sauces, salad dressings and so much more. Find us east of Hwy 48 on the north side of Bloomington. Hours of Operation: May long weekend to Nov. 30, Mon. to Sun. 9 a.m. to 6 p.m.